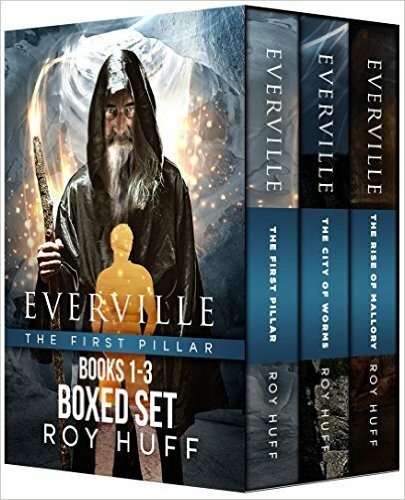 A quick heads up – Roy Huff’s hugely successful EVERVILLE series is on promotion for a few days. 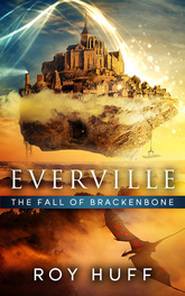 Everville book 4, THE FALL OF BRACKENBONE is free from 22nd – 26th November. 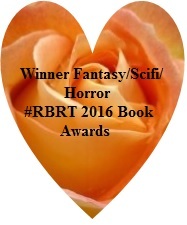 Critically Acclaimed 2015 IAN Book of the Year Fantasy Finalist! The boxed set of books 1-3 is on sale from 22nd – 28th November – don’t miss this deal! Everville: The City of Worms. 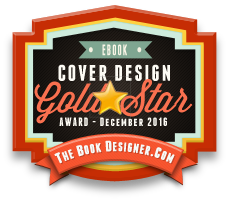 Everville: The Rise of Mallory, 2014 Readers’ Favorite Silver Medal Winner! As the epic journey continues, a victorious Owen Sage stands undefeated against his enemies. His last battle in Everville gave rise to a new insidious evil, Mallory; whose determination to defeat him opens an unexplored Pandora’s box. Owen’s search for truth will unveil the mystery and surprising insights surrounding himself and his friends at Easton Falls University. New creatures will be uncovered and the true value of friendship will be tested, as Owen embarks on yet another battle in Everville. I’m sooooo glad I didn’t download the free Windows 10 upgrade…. Have you read any of these Deborah? Good question. The answer is actually no. The reason is because I’m not by nature a huge fan of YA books. The size and enthusiasm of Roy’s fan base, however, speaks for itself as far as I’m concerned. And I’ve been an online friend of Roy’s for quite some time, back from the launch of book #1 and have watched the enthusiasm of his followers grow with each new book. Will I read them? Probably yes. I have the first one on my Kindle. Finding time – now that’s a different matter.